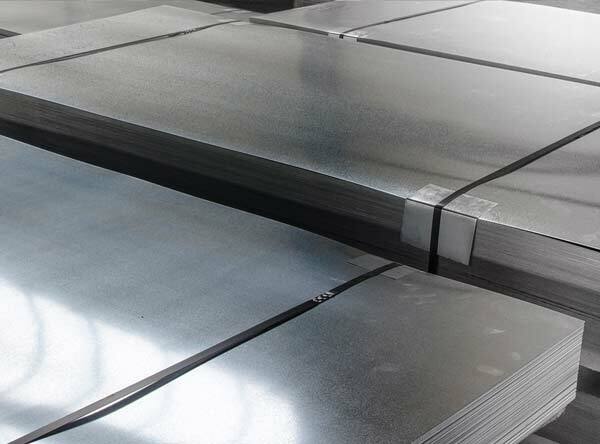 Hastelloy X Sheet, Alloy DIN 2.4665 Welded Sheet, Hastelloy UNS N06002 Sheet, Alloy X Sheet, Hastelloy UNS N06002 Seamless Sheet, Alloy X Shim Sheets, UNS N06002 Hastelloy Cold Rolled Sheets, ASTM B435 Hastelloy Hot Rolled Sheet, Supplier, Manufacturers, Exporters, Mumbai, India. Hastelloy X Sheet Exporter, Suppliers of Hastelloy X Sheet, Hastelloy Sheet Manufacturer in Mumbai, India. We are suppliers of Hastelloy X Sheet used for commercial applications. Haste alloys are known for their high strength, high-temperature resistance, and heat endurance. Mostly Hastelloy X Sheet is used in industrial sectors namely, chemical and petrochemical, power, oil & gas, environmental, Coal, food processing, fertilizer production, etc. These products are excellent towards corrosive environments with strong and resistant nature of elevated temperatures.